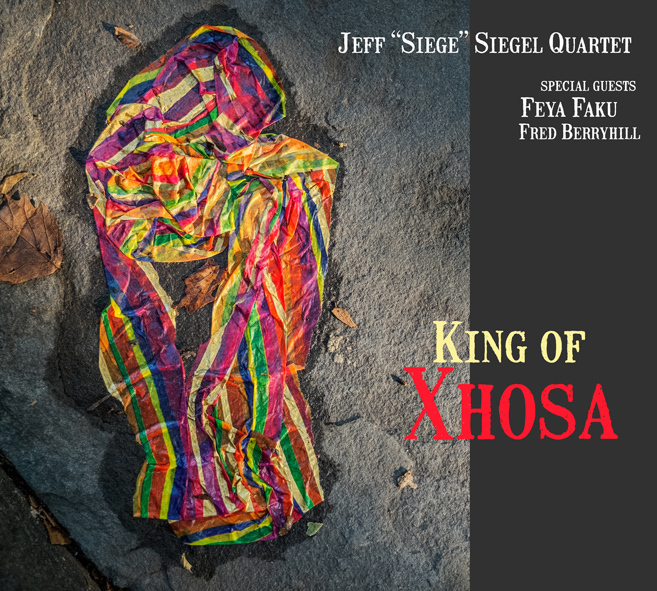 This collaboration between drummer Jeff Siegel and trumpeter Feya Faku is at its best when it digs into some spiritual jazz. Things get plenty evocative and there’s a deft balance between intensity and joyfulness. Nothing wrong with the tracks that take on a more straight-ahead sound, especially with a nice turn on the ballad “Ballad of the Innocent,” but it’s those spiritual jazz tracks that’ll leave you wanting more from the quartet (plus guests).